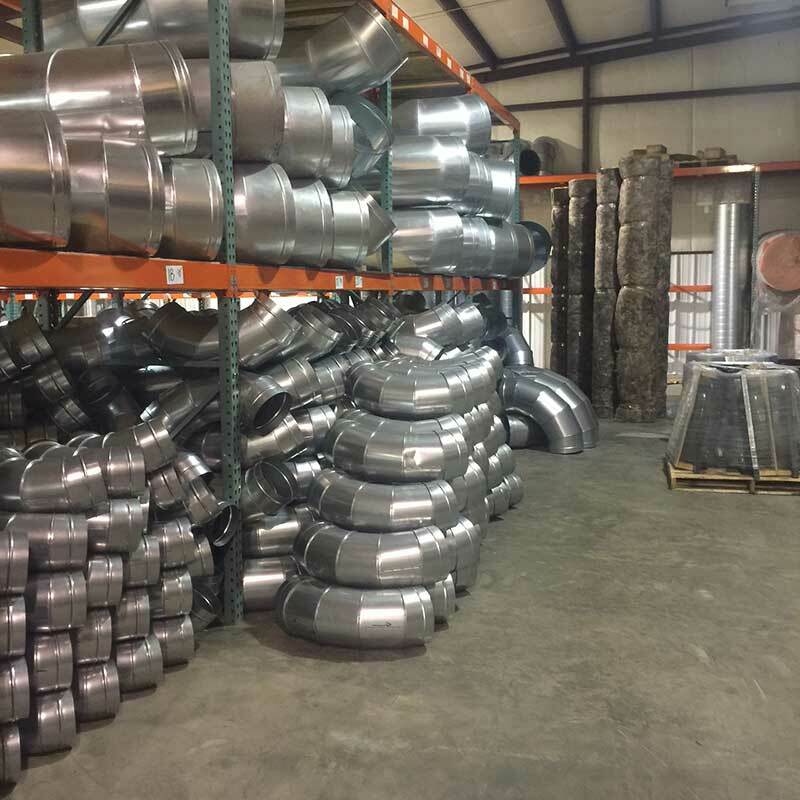 With over 100,000 square feet of manufacturing and warehouse space we are your only manufacturer needed for ductwork of all types. 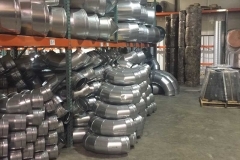 Residential: From duct board to all low pressure metal, accessories, and flexible duct. 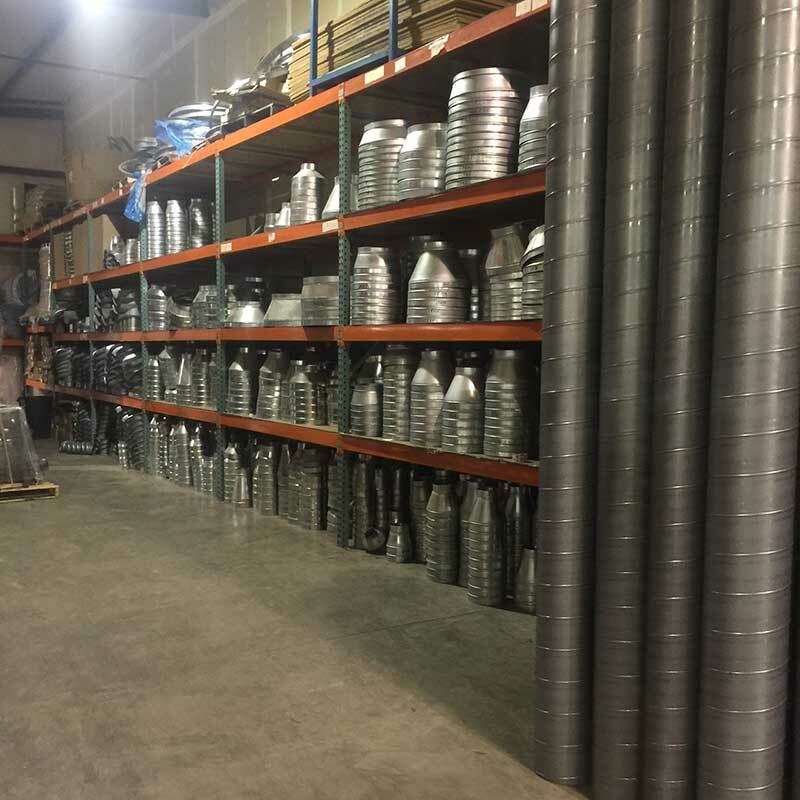 Commercial: Rectangular coil line, Spiral, Oval single and duall wall duct: low pressure snap-loc, coil lines, including all equipment for all accessories: stick-ons, conicals, adjustable elbows, etc. 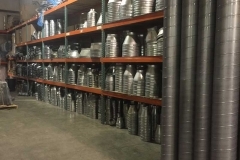 Insulation: Liner, wrap, all mechanical pipe insulation and accessories, rubber, pvc, custom metal, and more. 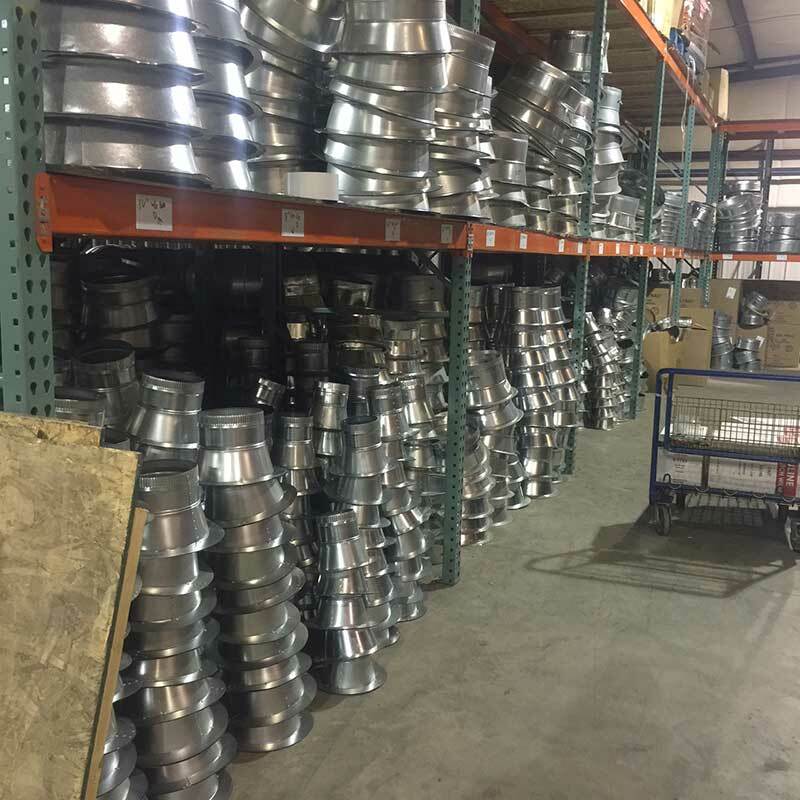 We don’t know of any other manufacturer that manufactures all the above except us. Let us show you how having a true one stop shop allows your company to streamline your purchases and increase your competitiveness. Bundle all of your purchases with us and get on our end of year rebate program and experience how profitable purchasing from a one stop shop can be. 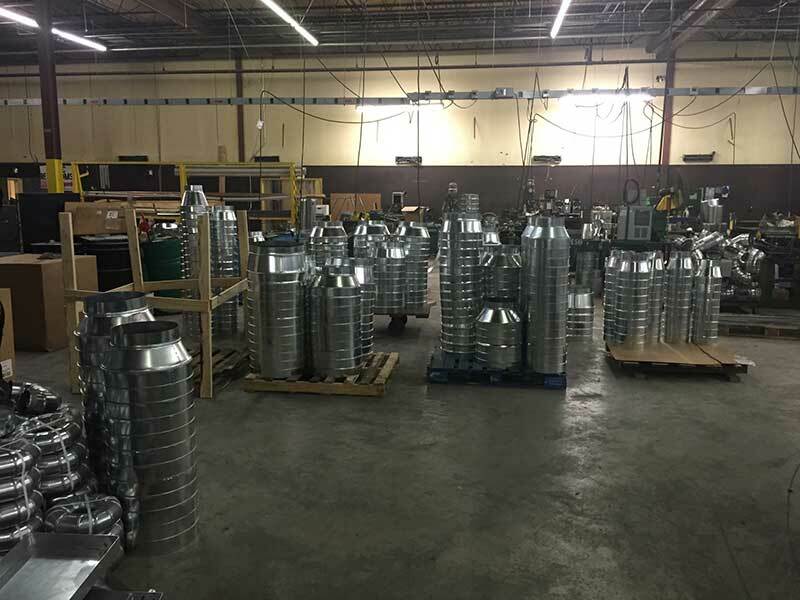 We take the drawings off for you, we ship to your desired location and provide you with the highest quality products available. We welcome both supply houses as well as manufacturer’s representatives. 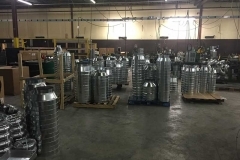 Unlike other well known manufacturers that spend their time trying to take your customers from you we are committed to growing your business with us. 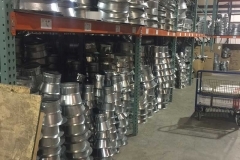 We were started by a manufacturer’s representative that put up with years of manufacturer’s who thought it was an honor for us to purchase from them. Well we are different and would like to show you that we are honored that you would consider purchasing from us. We truly want our relationship with your organization to be one of your top valued suppliers and we want to earn your business.